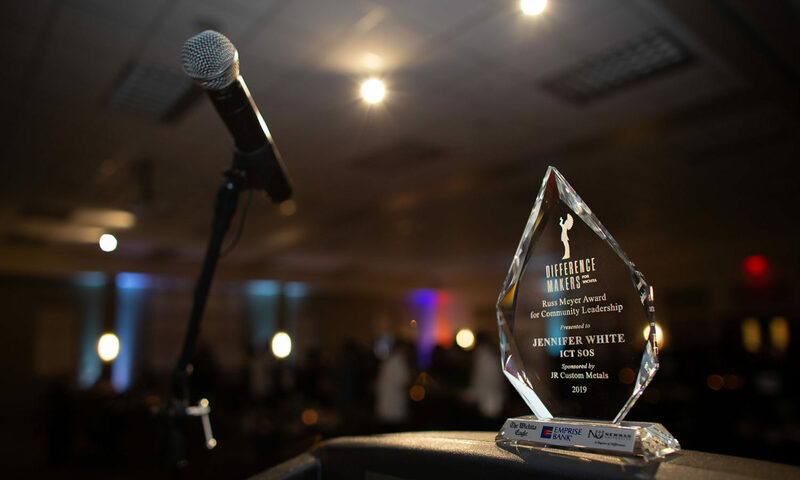 The Difference Makers for Wichita Awards program was launched in October to recognize and celebrate community members for making a positive difference. Each month, individuals who do not seek recognition but rather are inspired through an unwavering commitment to the day-to-day service of others will be honored as a Quiet Hero. 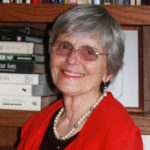 The program will also award the following five annual awards: The Murdock Award for Business, The Award for Community Leadership, The Ivonne Goldstein Award for Community Volunteer, The Sr. Tarcisia Roths, ASC, Award for a Not-for-Profit and The Student Service Award. The Difference Makers program is sponsored by Newman University, Cook’s Heating and Cooling and The Wichita Eagle. The October Quiet Hero is Larry Gunkel. Larry Gunkel is a service provider, whether that be delivering the mail for more than 30 years or delivering packages of food to needy children all across Kansas. Gunkel says he gets great personal satisfaction out of simply providing a service. 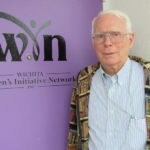 Though he’d be the last to tell you, Gunkel’s work at the Kansas Food Bank has helped feed more than 7,000 children all across Kansas in 2016 alone. Gunkel is a serviceman in the strictest sense of the term. He served our country for 20 months as a combat infantryman in the Vietnam War, and when he returned immediately took a job as a letter carrier. I got home in August of ’69 and got a job at the post office,” Gunkel said. He said he eventually became active in the letter carrier’s union and through that he learned about the Kansas Food Bank. “When I was vice president I – now, I don’t want to use the term ‘started’ – but I was the first chairman of the Letter Carrier Food Drive in Wichita,” he said. Gunkel said the letter carriers collected around 40,000 pounds of food that first year. Gunkel said they ended up with all the donations piling up at the main post office branch near the airport and had no way of distributing it. “Somebody said, ‘Have you ever heard of the Kansas Food Bank,’ and I had not. So, I contacted them and our partnership began then,” he said. Gunkel went on to chair the Letter Carrier Food Drive every year until his retirement from the U.S. Postal Service in 2003. 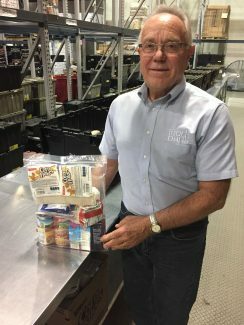 He would stay retired for only 18 months, however, before Kansas Food Bank CEO Brian Walker asked him to join the small staff. Gunkel said at first he turned down the offer. “I really thought it was more than what I had the ability to do,” he said. But when Walker called him again and insisted, Gunkel accepted. Gunkel now oversees the scheduling of more than 5,000 volunteers who donated a combined 36,000 hours of service last year alone. He speaks to community organizations to spread the word on Food Bank programs. If they need a truckload of food driven to one of the 85 Kansas counties that the Food Bank serves, Gunkel hops in the driver seat. But his main role is to run the Food Bank’s Food 4 Kids backpack program, which puts zip-bags of emergency weekend food in the backpacks of children at risk for chronic undernourishment. Kids who would otherwise go hungry on the weekends when they are away from their school’s meal programs now have access to food that is shipped to their school and slipped discreetly into their backpacks to avoid drawing the attention of their peers. 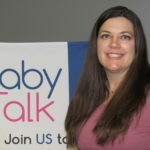 Gunkel has been with the program since its inception in 2004 and has been the driving force behind its growth from helping 60 kids in a few schools to more than 7,000 in 400 schools and 58 counties. Gunkel said he is very proud of the program’s growth, and that his biggest concern is that the numbers that cover his office walls, the ones that show how many kids in each school are at-risk, may become disconnected from the children they represent. 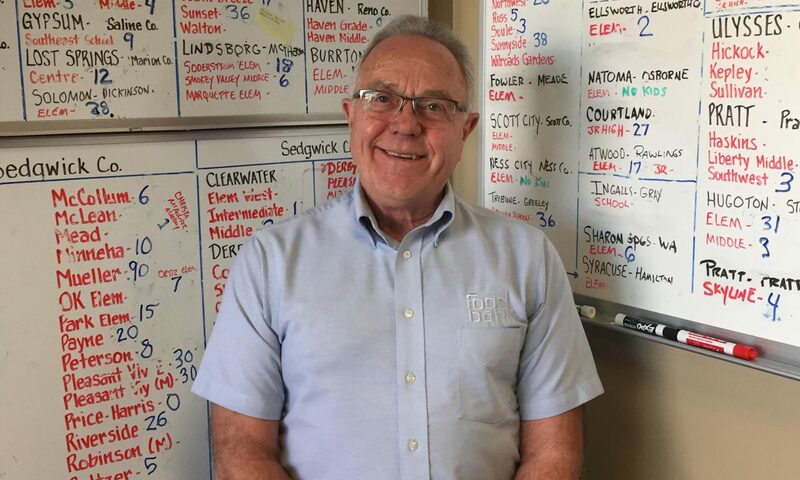 As for his co-workers who say they don’t know what they’d do without him, and those 7,000 kids who have probably never met the man who sends them food, they might be sad to know that Gunkel plans on retiring in the next few years. And who knows, maybe retirement will stick the second time for this service provider and quiet hero.